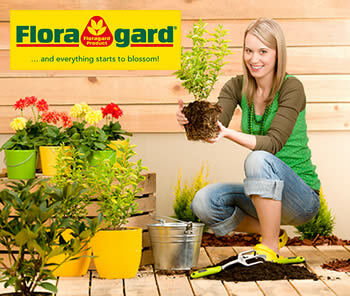 The best potting soil and substrates for all applications in the amateur & professional horticultural sectors. 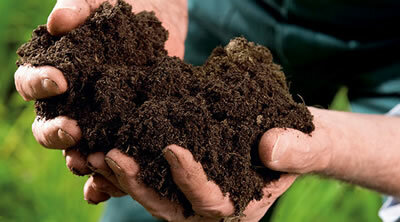 Our products include the best potting soil and substrates for all applications. 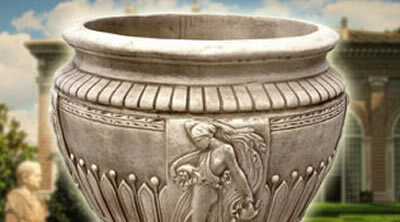 Premium quality with an all-round character. 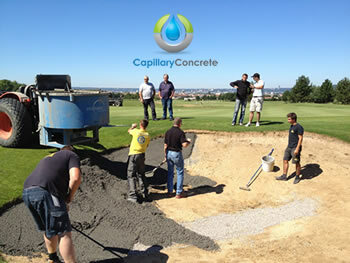 Capillary Concrete® provides superior bunker conditions. 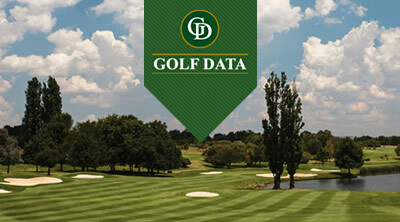 Engineered bunker liner drainage system that can drain 100 inches vertically and by capillary force moisturize the bunker sand to greatly reduce maintenance costs and increase playing conditions. Lightweight Expanded Clay Aggregate formed by the heating and firing of clay in a rotary kiln, at temparatures of up to 1150°C. 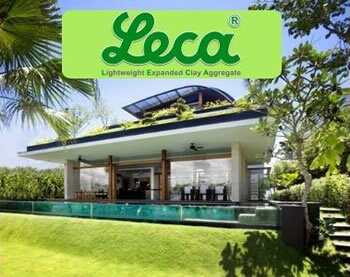 Leca® is the world leader in horticultural, agricultural & hydroponic substrates and your first choice in lightweight building aggregates. 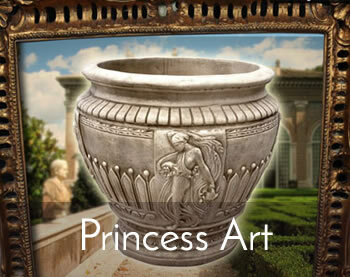 Princess Art® are durable, attractive pots for pot plants. 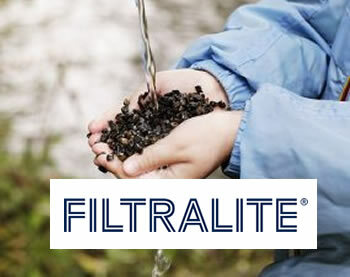 Filtralite®, an excellent filter media, is made by burning clay at about 1200° C, followed by crushing and sieving, which exposes a larger surface area. Filtralite is inert ceramic particles with a dense shell surrounding a porous core. 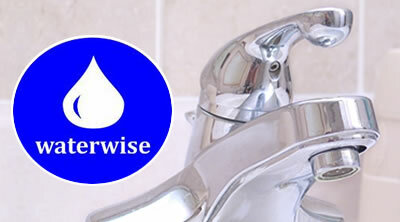 This makes it suitable for use in different drinking water processes. 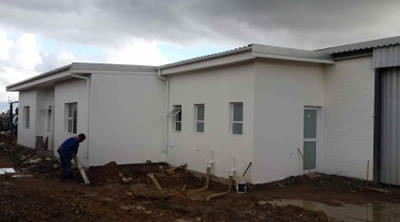 Norsag is based in Cape Town and provides horticultural, landscaping, agricultural, and architectural solutions to businesses and consumers with the supply of Floragard, Leca, Capillary Concrete, Princess Art, Filtralite & building components. 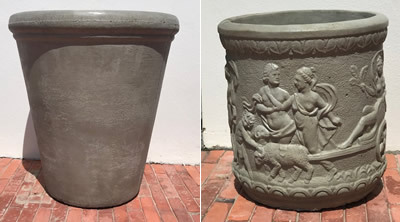 Catch up on all the latest news at Norsag, with articles on developments in the horticultural sector, innovations in concrete and filtration, and advancements in building technology. 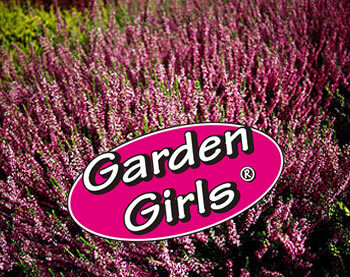 Join our mailing list Our newsletters are sent out roughly once every 3 months and you can unsubscribe any time.